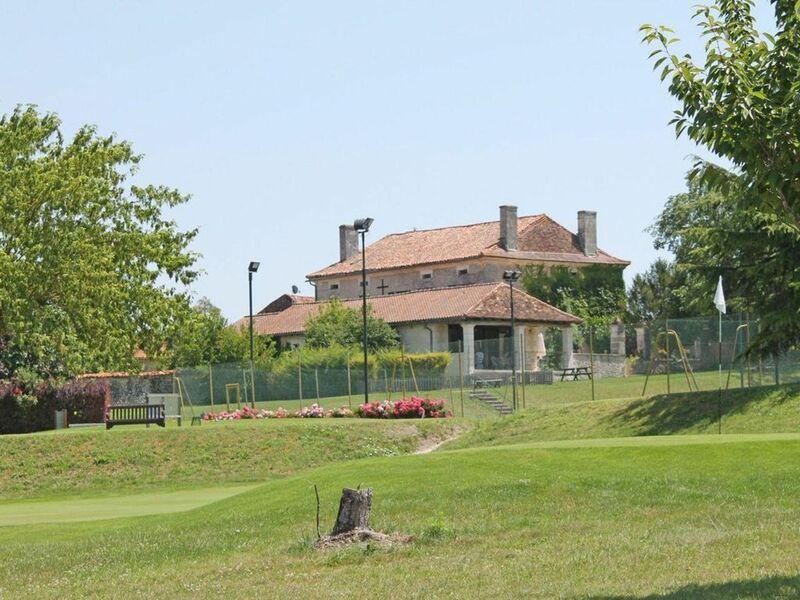 La Granerie forms the middle part of an old barn conversion overlooking the sixth green, at the back of the Manoir. Making full use of the original beams and stonework, this charming cottage flows through from the kitchen to a dining and living area with double doors opening onto a terrace, garden and eventually leading down to the golf course. Upstairs, the double bedroom, with en-suite, has superb views out across the open countryside. A twin bedroom, full of character, and a separate shower room / w.c. complete the upstairs. The cottage also has a small table and chairs at the front from which to enjoy the morning sun. At the back, the private terrace opens out onto a shared garden which basks in the afternoon and evening sun, the perfect place for relaxing, playing or enjoying a summer barbecue!